The Virginia Study: Did the Government Conspire to Hide Cannabis-Cancer Research in the 1970s? A 1974 study, infamously called “The Virginia Study,” was funded by the NIH to, reportedly, investigate the dangers of cannabis use. Instead, researchers saw cannabis shrink the cancerous tumors of rat subjects. What happened next? Cannabis kills cancer cells in a petri dish. Cannabis kills many types of cancer in the rodent model. But, does it kill cancer cells in humans? Well, science doesn’t have that answer yet, mostly due to prohibition and the limits that places on research. 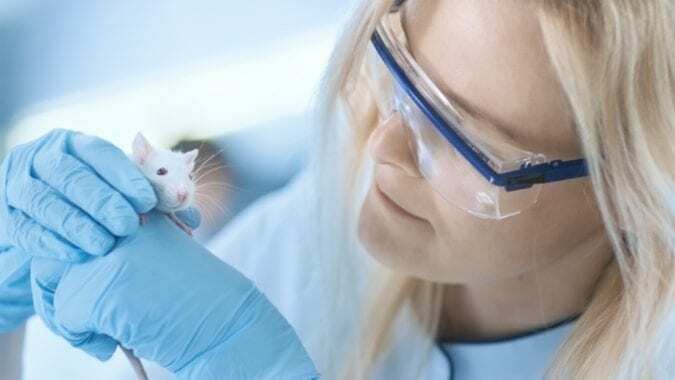 However, we do have 1000s of anecdotal cases and some experiments which suggest cannabis may be an effective treatment for certain types of cancers – especially cancers in rats and mice. Let it be known that the CB1 receptors of rodents are over 95% similar to that of humans, so this offers hope for similar results. Of course, we knew all of this back in 1974 right before the Virginia Study was buried. The first time that scientists documented cannabis’s anti-tumoral effects was in the early 1970s at the Medical College of Virginia. This rat study, which saw lung tumors in rats shrink after being administered THC, was largely buried until a decade or so later, when activists and scientists rediscovered the study. 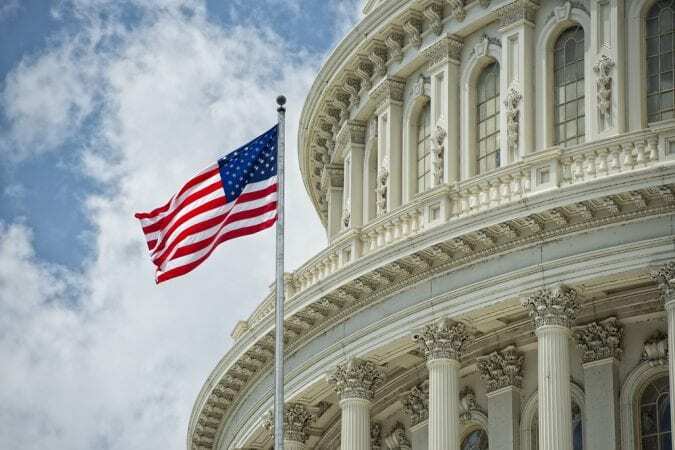 It’s become a thing of legend in the cannabis community, yet another example of the U.S. government stifling life-saving research in order to maintain bureaucratic control over our biology and our freedom. But is that true? Did the federal government truly conspire to hide this information from the public, or is this just another myth, among many myths, perpetuated by otherwise well-meaning weed advocates? According to various reports covering this study: yes, the government did. 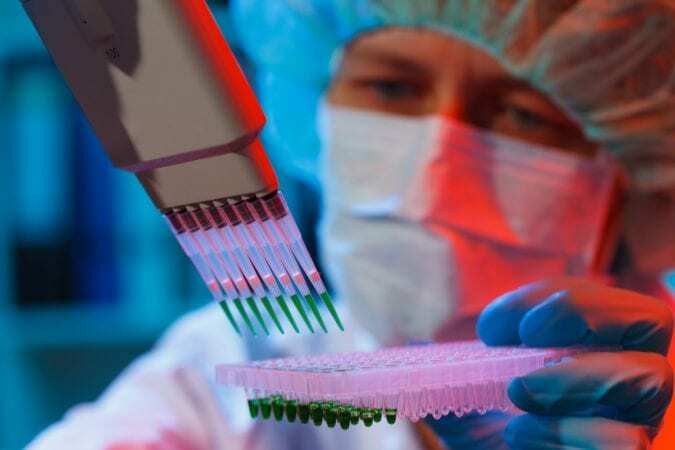 The Virginia researchers worked with tumor-implanted mice. They found that delta-8-THC, delta-9-THC, and CBN shrank tumors and extended the lifespans of the mice. CBD, however, appeared to have no effect on these tumorous cells. The Virginia study, as most cannabis-centered studies are, was funded by the National Institutes of Health (NIH), a federal agency. Normally, these kinds of findings would motivate additional funding for further investigation. Instead, the NIH supposedly axed the project, not necessarily to silence the findings, but likely to prevent further research. 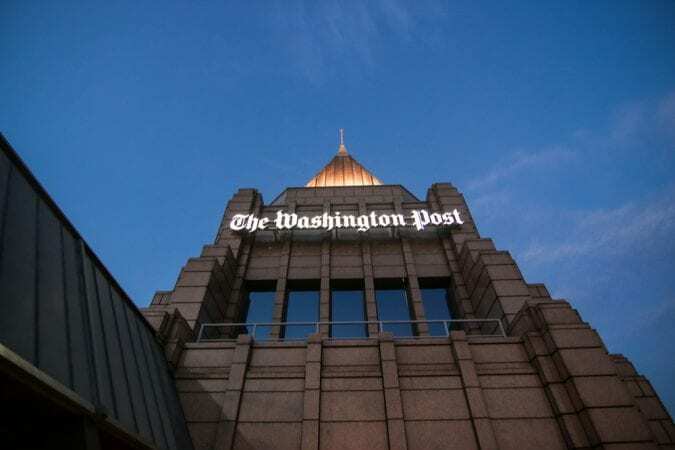 The Washington Post also reported on the 1974 Virginia study, first in 1974 when the news broke, and again in 1980 when the federal government was looking at THC as a cancer treatment (that research would later lead to the development of dronabinol a.k.a. Marinol). So the study wasn’t exactly some big secret. 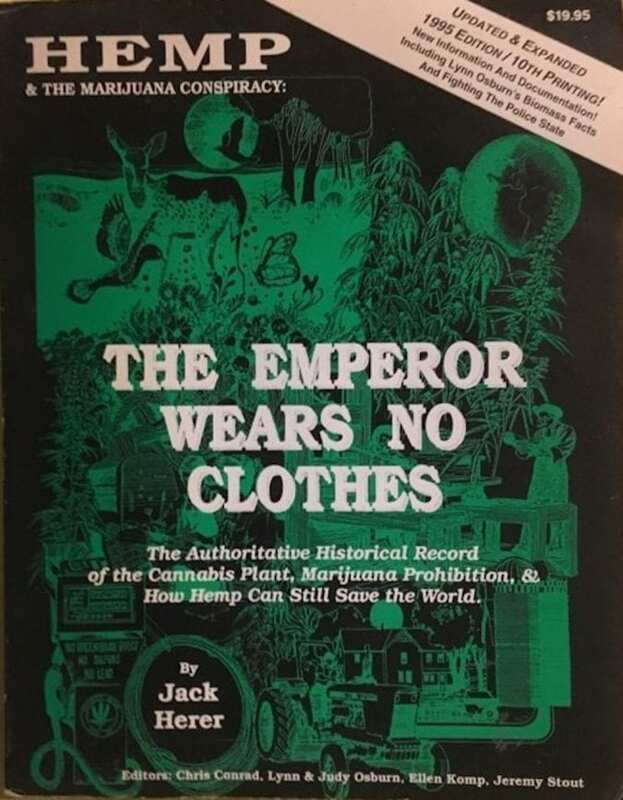 About a decade after the Virginia study, it came up again, this time through weed activist Jack Herer in his 1985 book The Emperor Wears No Clothes. Although some of Herer’s research in The Emperor remains questionable (particularly the chapter on the Dupont nylon conspiracy), his claim that the NIH killed the Virginia study can be safely inferred. After all, you can’t say that a drug like cannabis has “no accepted medical use” if it can shrink tumors. I tried to track down the researchers behind the Virginia study. Unfortunately, they’ve all retired and moved on or passed on, as the study took place nearly half a century ago. Employees at the NIH and NIDA who funded the study have also been impossible to locate, so this may be one chapter of weed history that is lost to us. What we do know is that the federal government has been incredibly stubborn about cannabis research that could prove beneficial to us. 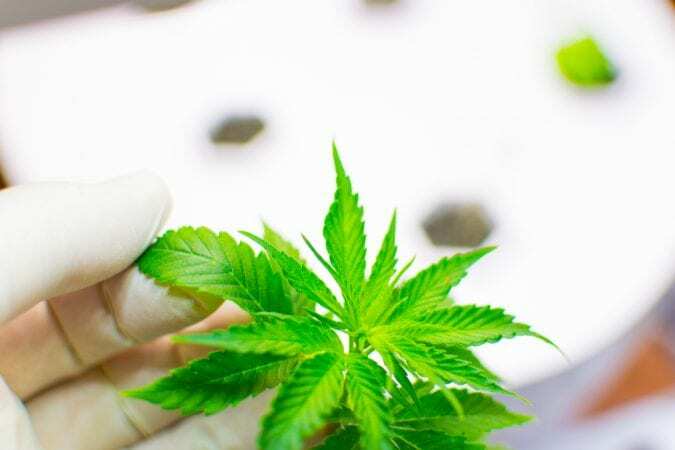 The National Institute of Drug Abuse and the DEA – which are heavily involved in monitoring these studies – either provide crummy weed to researchers or they fail to give the greenlight to research that may confirm cannabis’s medical value. For instance, Dr. Don Abrams, an oncologist at the University of California-San Francisco, said he had to minimize his expectations for medical cannabis outcomes when he applied for approval to the US government for weed research. When he finally got approval, they sent him ditch weed – the only weed his was legally permitted to use – which didn’t even come close to the quality of weed he could’ve bought at a dispensary down the street. Things may be changing as NIDA and the DEA claim they’re lightening up about cannabis research. Both agencies are even letting US scientists import primo Canadian weed for research purposes. The US FDA also recently approved Epidiolex, a CBD-based drug derived from cannabis, for use in seizure patients. In short, we’ve come a long way since 1974. But we still have a long way to go, too.